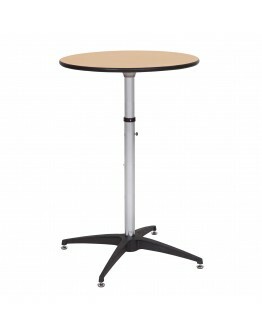 Cocktail tables are some of our most popular items. 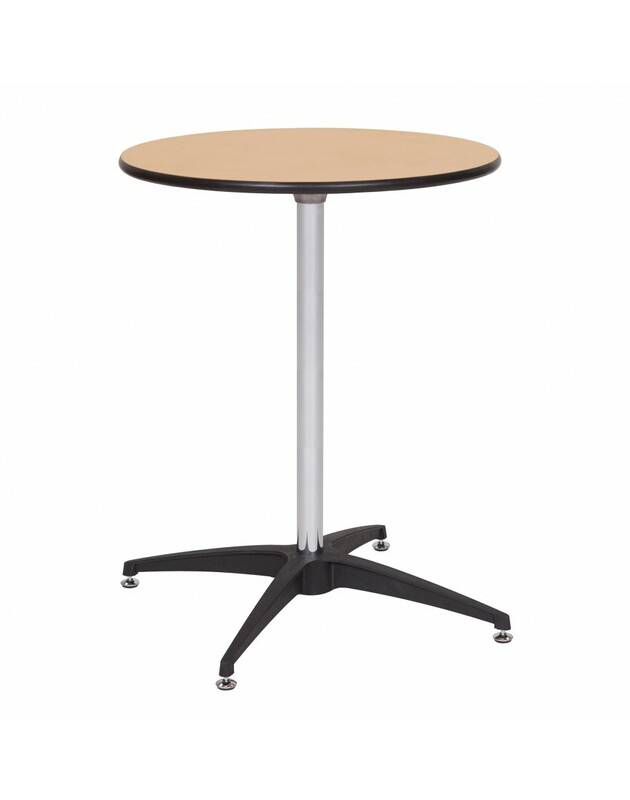 Easy to set up or take down, these tables can really make the party work well. With cocktail tables well placed, everyone has someplace to set their drink or plate. 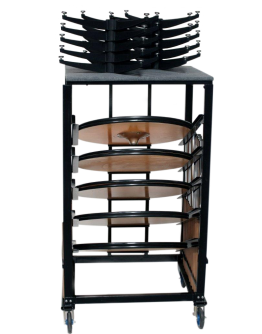 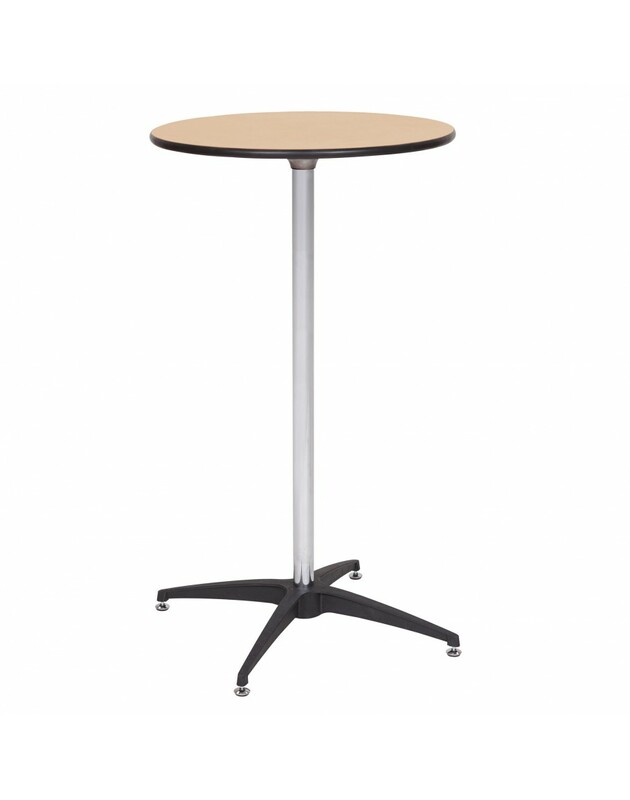 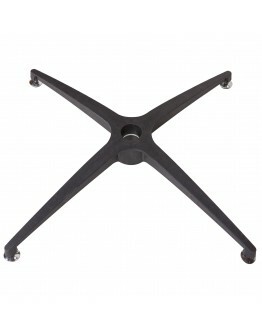 * Adjustable Post Can be Set at 30", 36", or 42" Height* Black, Nylon Base Measures a 28" Spread*&nb..
* HOLDS 10 COMPLETE TABLES - INCLUDING TOPS, POSTS & BASES* Heavy Duty Steel Frame* 5 inch Caste..
* Nylon Plastic Material for Durability and Long Service Life* Almost Unbreakable, Unlike Cast Metal..